Home » Uncategorized » New “design posts” series in the works. New “design posts” series in the works. 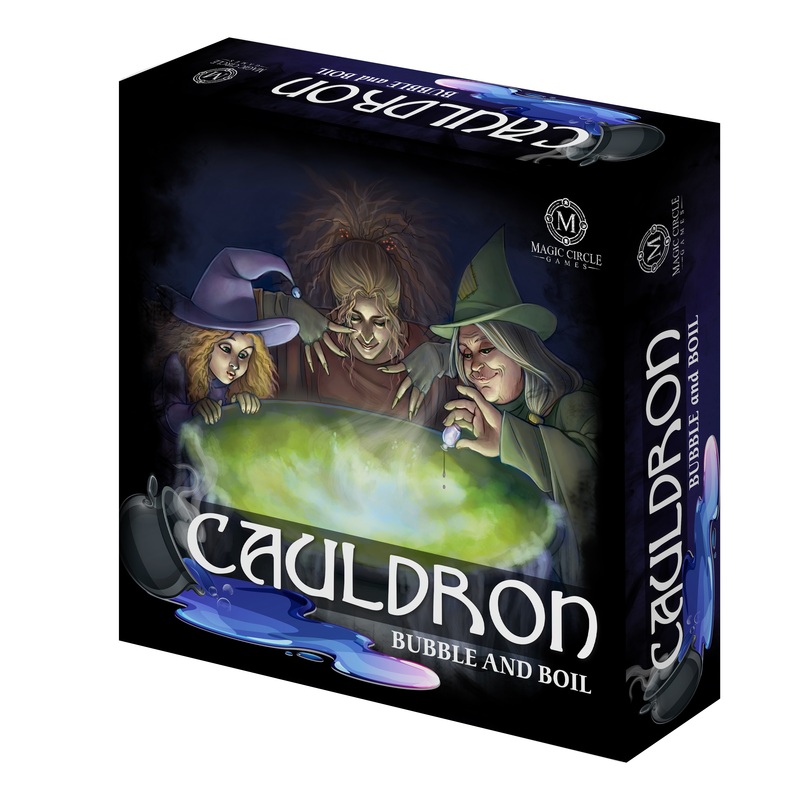 I will shortly be beginning a series of posts about the genesis of Cauldron: Bubble and Boil today or tomorrow. The first post will discuss my overall design philosophy. Coming soon! ← Video is in the can and coming soon!! !